Embodying the Caran d'Ache tradition to detail, the Leman is Swiss craftsmanship at its best. 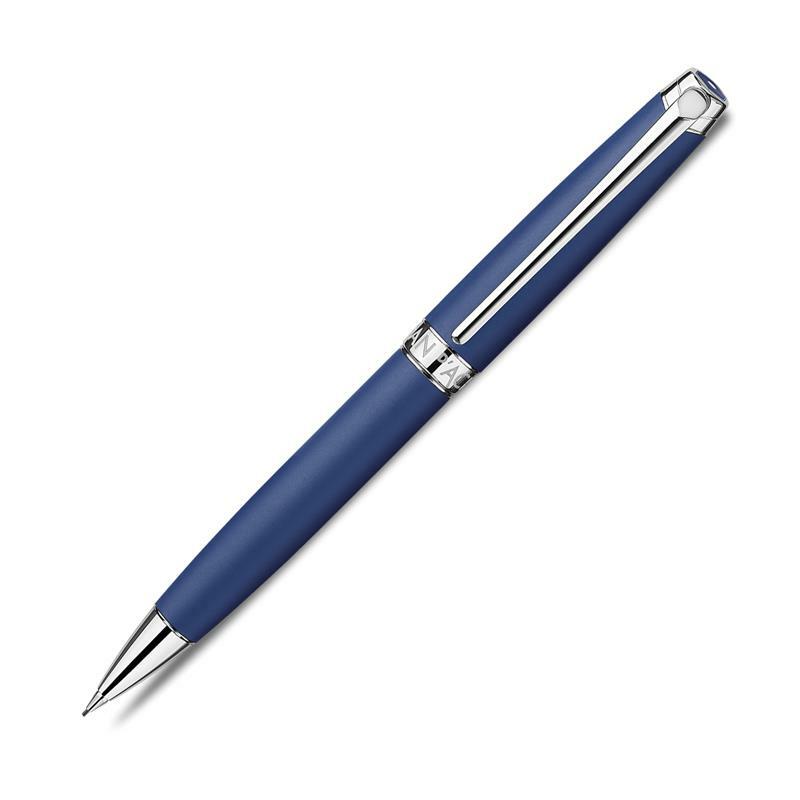 From every twist of the ballpoint to every stroke of the word, you can feel the quality of Caran d'Ache. Rich lacquer finishes are layered upon brass, giving the Leman a superior weight. The cap is highlighted by a sping loaded clip and the Caran d'Ache emblem on the crown. Give the gift of quality with the Leman. The Leman fountain pen fills via cartridge or converter and is available in extra fine, fine, medium, and broad nib sizes.